We finally get to our Game Awards discussion, during which Tricky renews his rivalry with the Legend of Zelda: Breath of the Wild. Horizon Zero Dawn — thought nominated — did not win an award. Does Guerrilla Games deserve recognition for their masterpiece? Yes. They do, forever. And while Horizon didn’t win big at the Game Awards, if you look at the votes on the PlayStation Blog, then you know that there’s no shortage of love for Guerrilla’s best game to date. Tricky, Alex and Yield join forces to produce the best — and wittiest — banter to keep you warm through the cold January nights. Grab and bowl of chili, find your favorite blanket and snuggle up with the Platinum trophies of podcasting. We’re like Swiss Miss hot chocolate for your ears! 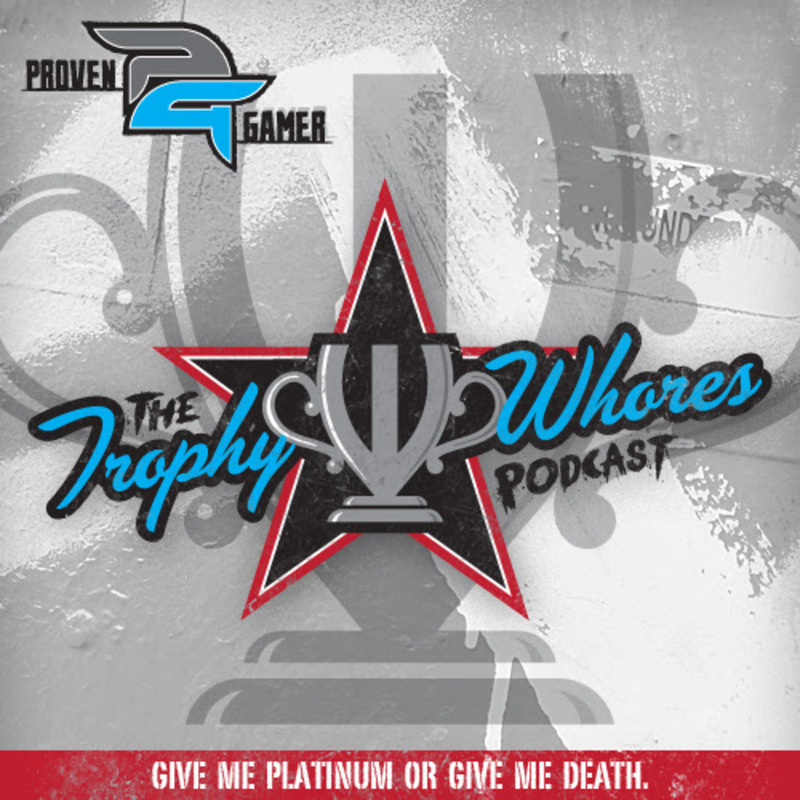 Join the Trophy Whores as they discuss, among other things, Inside, Assassin’s Creed Origins, Hellblade: Senua’s Sacrifice and Horizon Zero Dawn.